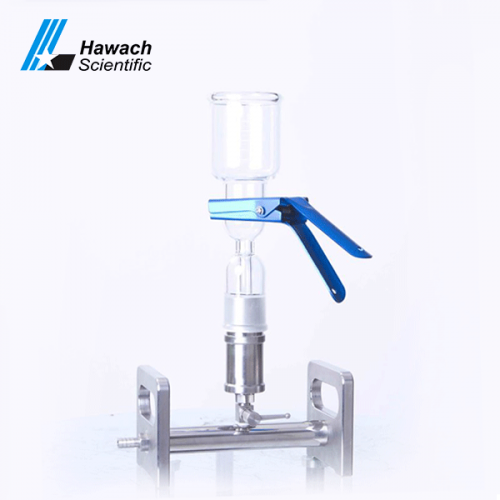 The filter manifold is used for liquid filtration. 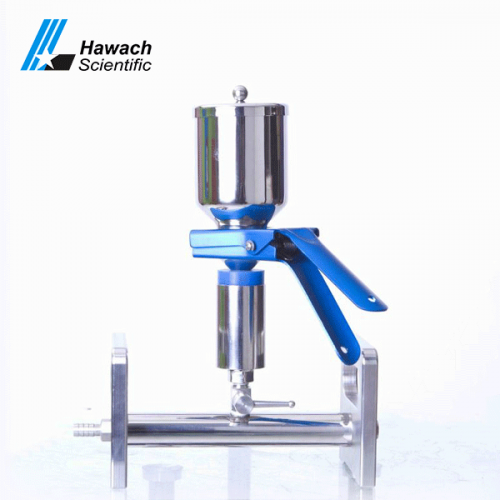 Hawach Scientific Co., Ltd single solvent filters can be passed through a single sample, solvent filter, and reasonable design. 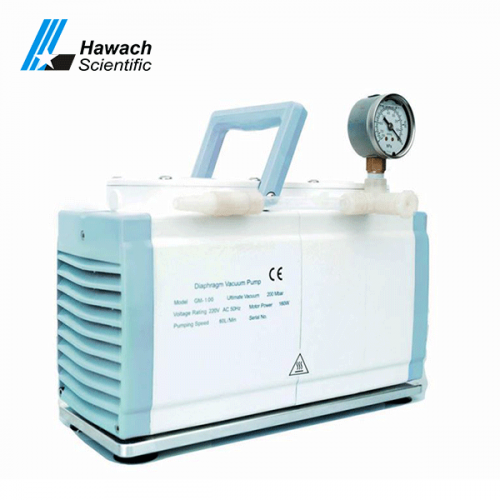 Vacuum filtrations are available in both glass and stainless steel. 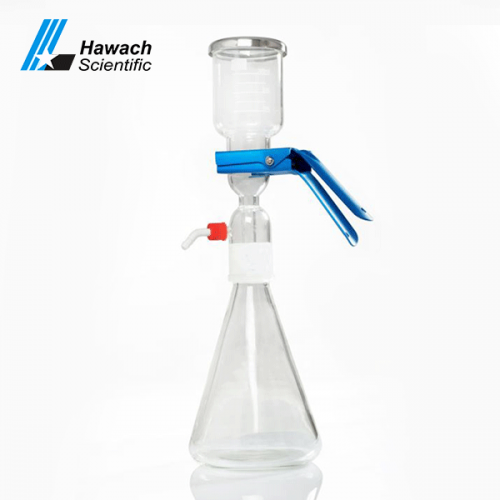 Vacuum filtrations are equipped with a separate valve that can filter single or multiple samples simultaneously, saving a lot of test time.